If you listen to the latest effort from Kye Colors and only hear a cut that sounds like it should have been released last month on Valentines Day, then you ain’t listening close enough. February 14th may be for lovers, but we don’t need a holiday to celebrate the finer “thangs”… the classic combo of weed and liquor. 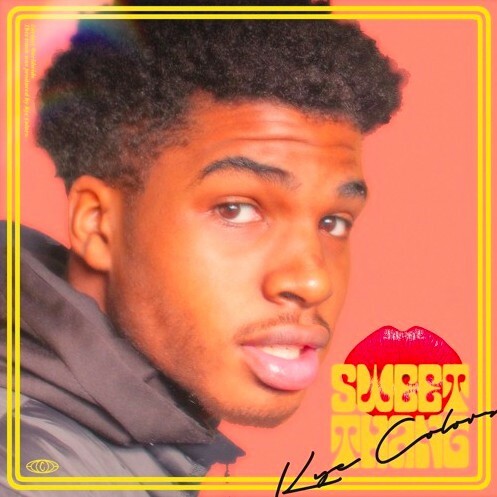 Disguised as a love song, “Sweet Thang” is an ode to the intoxicants packed by Kye’s unique style. With a laid-back, sung-rapped approach, Kye definitely has a current sound, but there’s a fuzzy, cushioned atmosphere to the self-produced effort that gives it a throwback feel as well. He uses said style to delivers anode to his favorite intoxicants–weed in the first verse and liquor in the second–with the clever guise of personification. No official word on if this attached to anything larger, but Kye has hinted at a project on the gram so stay tuned and peep “Sweet Thang” below!